Pickup and deliver supplies and equipment to the class. Facilitator: Mary Bennett is an artist and community catalyst. She’s a long-time Kits resident and active in many arts and community groups and projects. She recently did a mixed-media series on birds’ nests. 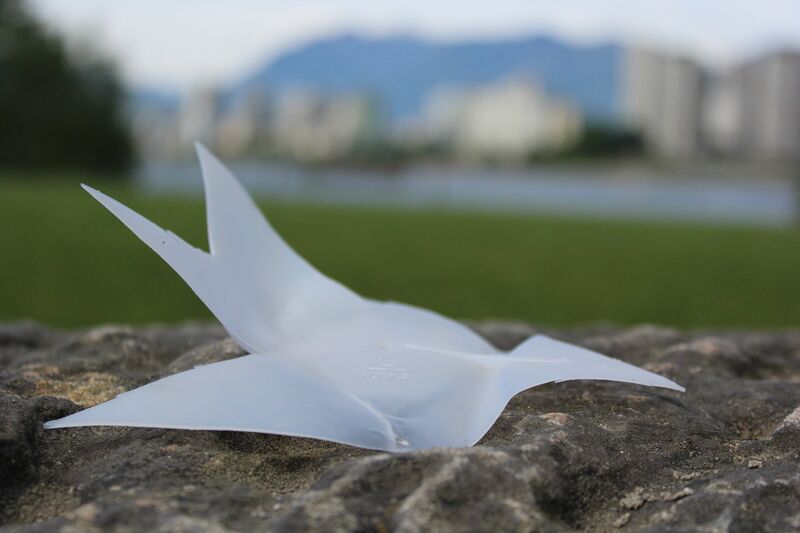 She coordinated Bird on the Beach, a project at the Vancouver Maritime Museum to create awareness of plastics pollution and the effect on seabirds. “PETE-the Polyethylene Bird” was launched on September 29 for Worldwide Bird Art Installation Day/National Culture Days. Mary’s interested in art, community and environment – and especially spaces and projects that connect all three. She’s made over a hundred plastic birds, ranging from 1″ to the 6′ PETE. Register: through Vancouver Trade School (after November 15).